A peculiar case of contempt had come up before the Kerala High Court in 1982, wherein an element of bias had become the bone of contention in adjudicating upon the case. The contempt case was filed against Justice Krishna Iyer in the Kerala High Court, the Court which was once presided by him and where he personally knew all the Judges. The petitioner, Sri. Vincent Panikulangara had attended a symposium organised on “Approach of Judicial Reforms”, addressed by Sri. V.R. 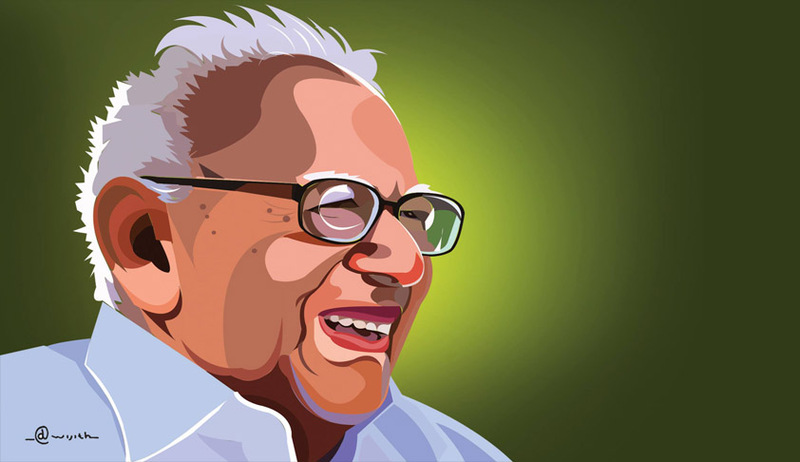 Krishna Iyer, a former Judge of the Supreme Court. The petitioner had then found the speech delivered by Sri. V. R. Krishna Iyer as scandalous of the authority of the Supreme Court and the High Courts. He then approached the Advocate General for sanction which the Advocate General gave.